Stand tall and face the sun. Living life, making each day count. Just like her favourite flower, Jessica Collins radiates warmth and thrives under the sun. Cruelly, the ocean is also the cause of her greatest challenge yet. On Thursday May 31, 2018, Jess fell from her board while surfing at Snapper Rocks and hit her head – instantly paralysing her below the neck. Classified as a quadriplegic, doctors say it’s highly unlikely she’ll walk again. But Jess’ infectious positivity hasn’t waned. Throughout the early stages of her recovery, her strength, determination and outlook on life has inspired all who have shared her presence. Jess is determined to defy her injury, and once again stand tall and face the sun. 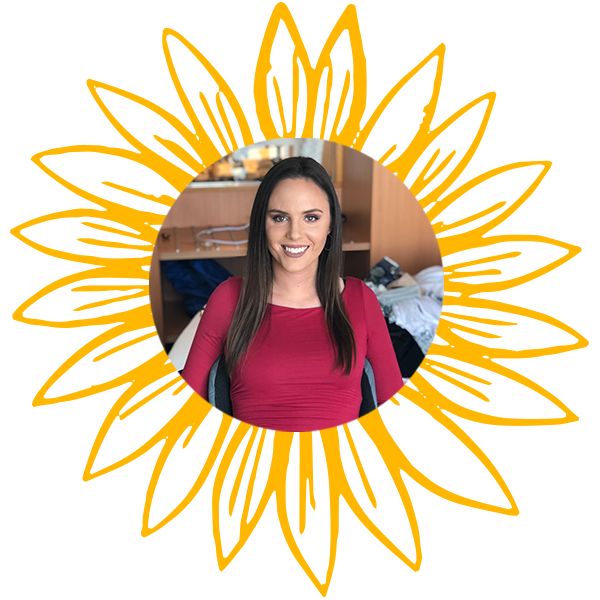 The Sunflowers for Jess campaign aims to help her do that. And in time, she hopes to empower others in similar circumstances. 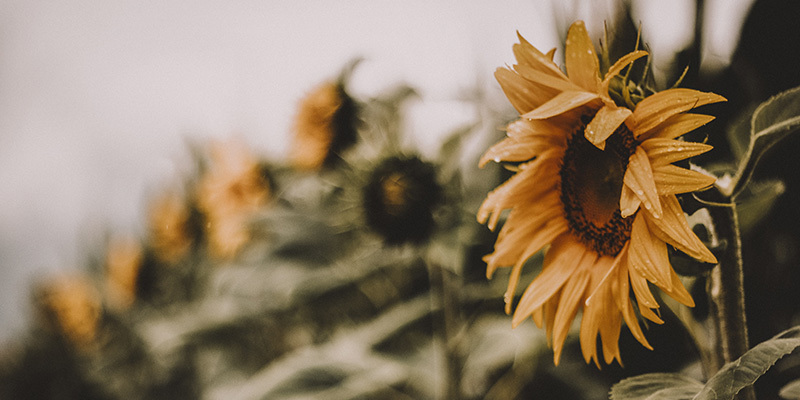 The Sunflower Festival is now SOLD OUT! A HUGE thank you to everyone who has purchased a ticket, helping to support Jess’ recovery and rehabilitation. We can’t wait to see you all on Saturday night, at Newcastle City Hall! Doors are at 6pm with the opening formalities to commence at 6:45pm. Your ticket includes food, beer, wine and cider – as well as a sizeable contribution to support Jess. The dress code is formal/cocktail. We will have limited EFTPOS facilities, so please bring cash for any raffle tickets you may buy on the night. Have a copy of your ticket handy on arrival – either printed out, or on your smartphone. For those who have missed out, we’re sorry! Please email info@sunflowersforjess.com to be placed on a waiting list. We may be ale to release a limited number of tickers later in the week. 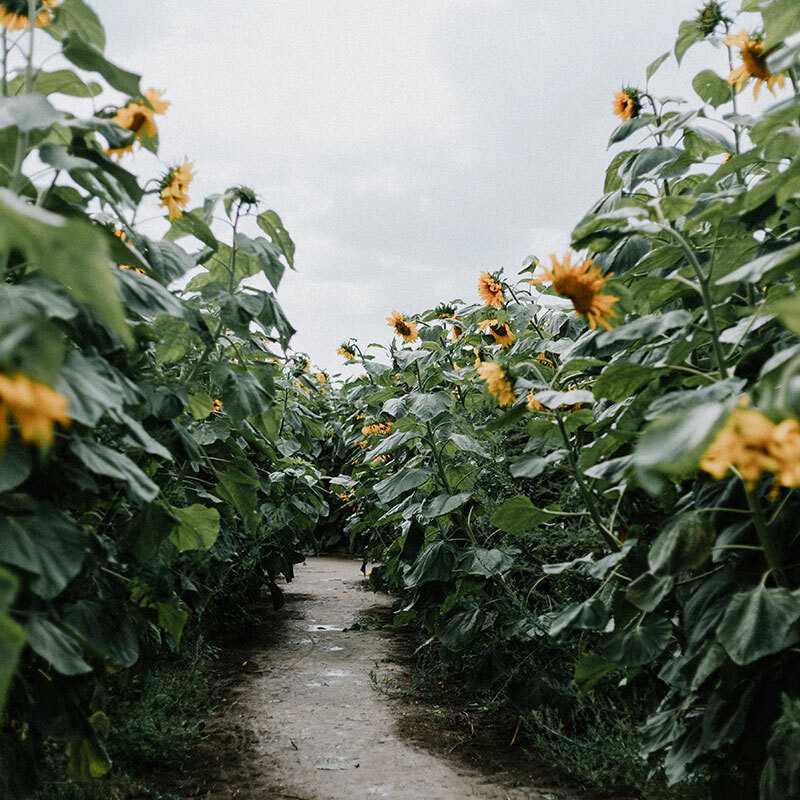 We are very excited to present the Sunflower Festival! 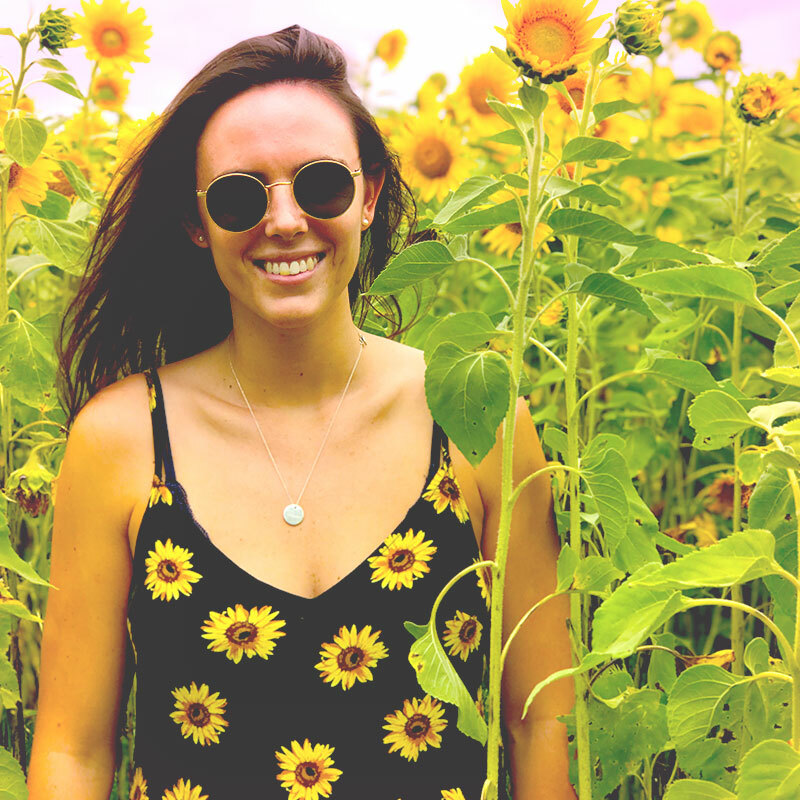 To be held at Newcastle’s iconic City Hall building on Saturday February 9, the Sunflower Festival will be a celebration of Jess’ strength and bravery in the face of adversity, while also raising money to support her rehabilitation and recovery. This event will be unlike any other benefit night Newcastle has seen before! It’s like a Ball, but set at a far more relaxed pace. Tickets include a six hour beer and wine package, fine food created at our live cooking stations, live bands, DJ’s, a silent disco and plenty more innovative activities and installations that are yet to be announced! "The determination and strength of spirit that Jess has shown through adversity has been an inspiration to the staff and elected Council at the City of Newcastle, as well as the broader community." 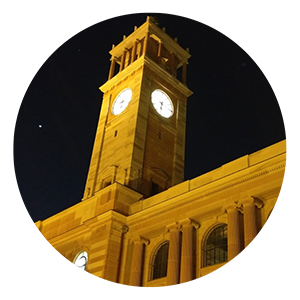 – City of Newcastle Lord Mayor, Nuatali Nelmes. 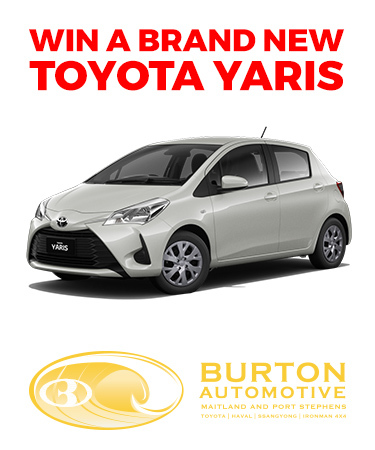 WIN a brand new Toyota Yaris! By purchasing a ticket, you’ll go into the running to win this amazing car, proudly donated by Burton Automotive and valued at more than $20,000! But more importantly, you’ll be helping to support the rehabilitation and recovery of Jessica Collins – a volunteer surf lifesaver from Newcastle who is now a quadriplegic after being injured in a freak surfing accident. The Toyota Yaris is the car that’s been built to accompany you to every occasion. From the daily dash to work, to a weekend trip to the beach with friends, it comes packed with the comfort & convenience you need all within a fun sized package. 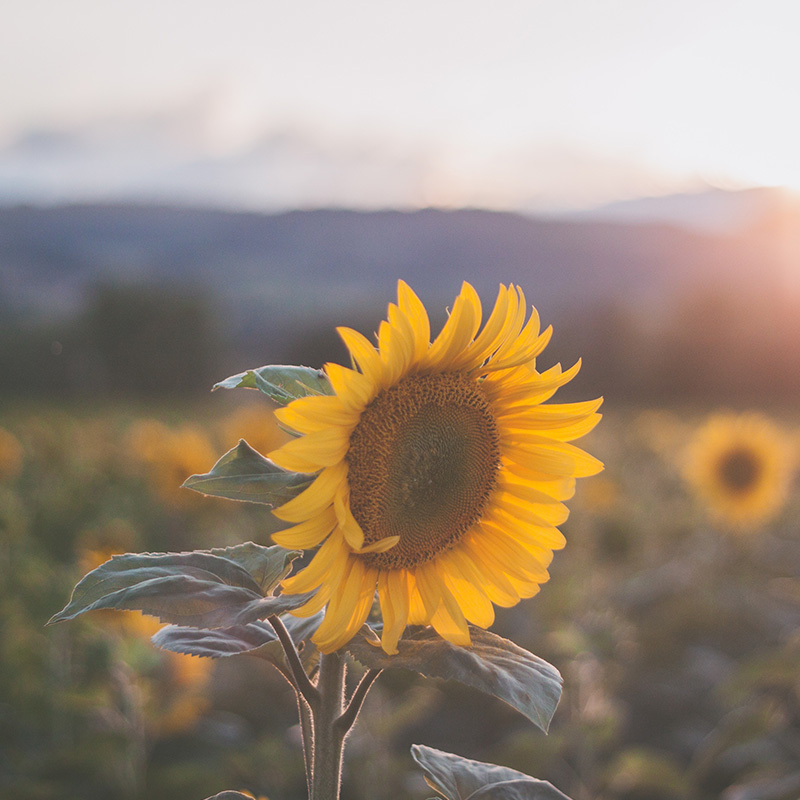 Your ticket cost will go directly towards helping Jess to stand tall and face the sun – just like her favourite flower. Help Jess once again stand tall and face the sun.